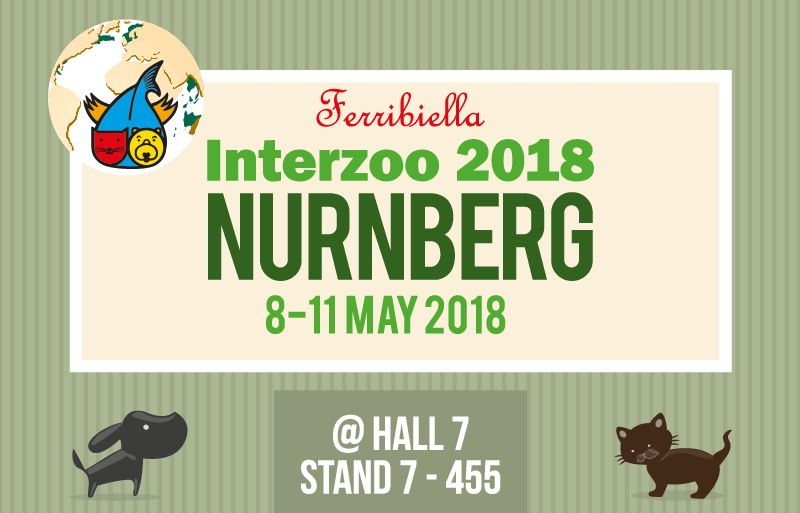 The Interzoo 2018 Nurnberg, Germany is fast approaching. 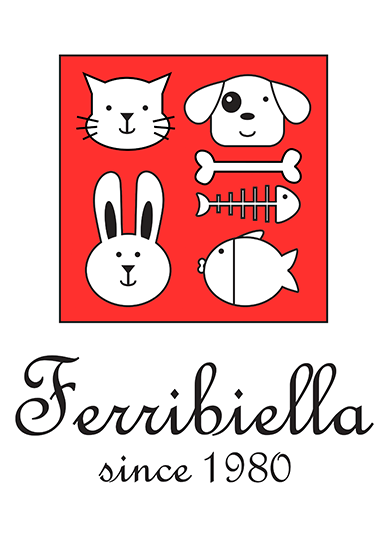 The show dates are Tuesday, May 8th through Friday, May 11, 2018 and the Ferribiella stand will be in Hall 7 Stand 455. We are waiting to present you all the 2018/2019 new products!